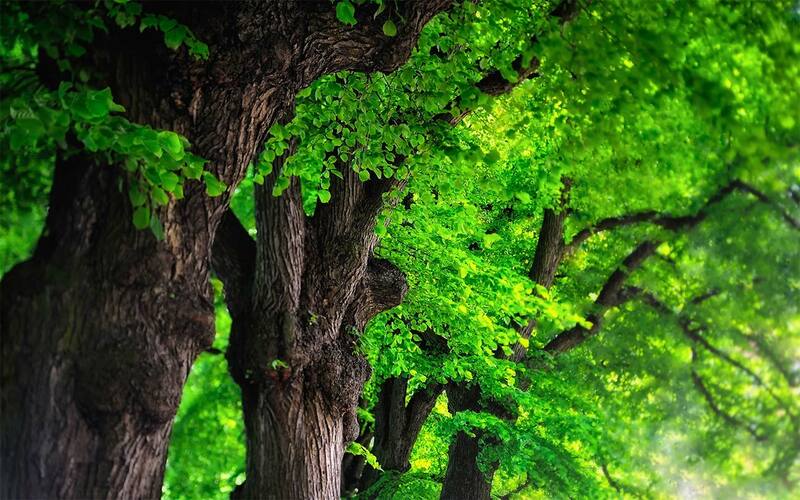 Ash is one of the commonest trees in the British Isles � there are nearly as many ash trees as there are people. Perhaps this is why we take them for granted. The first noticing of Ash Disease in 2012 brought this under-appreciated tree to our attention. 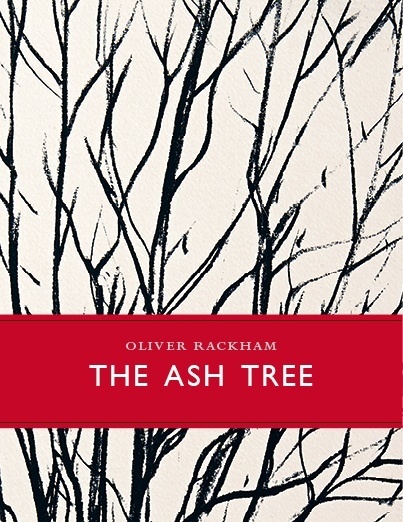 In response, Oliver Rackham has written this first history and ecology of the ash tree, exploring its place in human culture, explaining Ash Disease, and arguing that globalisation is now the single greatest threat to the world's trees and forests. 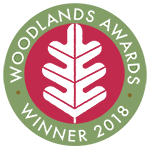 The Ash Tree is Oliver Rackham's call for a radical shift in our attitude to trees - how we plant them, how we care for them after they are planted. There is no more urgent message for our times.